The government of the Canary Islands has launched the call for a public tender for the building of a casino in the municipality of La Oliva, located in the north of the island of Fuerteventura. 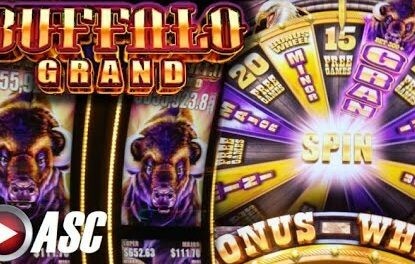 It will be the second casino in the area. The new tender was made official in the Official Bulletin of the Canary Islands last week. The bidder must be a limited company with a share capital of at least €3m. Lawmakers have given potential investors one month so that they can apply to take part in the tender. 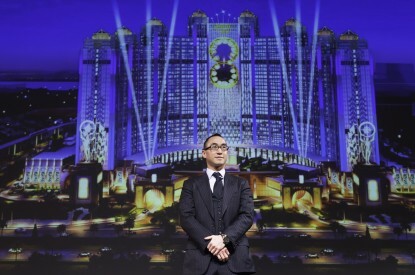 As well as the casino the winning bidder will be able to offer a bar and restaurant, rooms for shows and events, a theatre, cinema, convention facilities, concert halls and exhibition venues, a swimming pool, gymnasium, shops and a four star or above hotel. The complementary services provided by the casino “must be located in the same building or architectural complex” and “may belong to or be operated by persons or companies other than the owner” of the casino license. 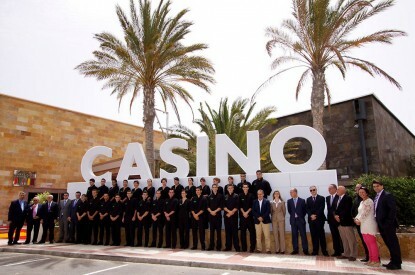 The autonomous community green lit the opening of three casinos in 2003 on the island. There are currently two licences still available and one casino which has been up and running since 2013. 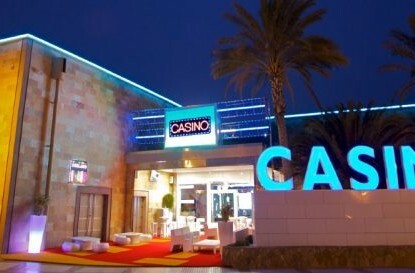 The Grand Casino Antigua opened in the Hotel Elba Carlota, in the town of El Castillo and was the first casino in Fuerteventura. 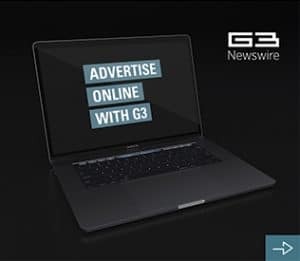 The regional executive also plans to authorise a third establishment in the town of Pájara, a municipality in the south-western portion of the island, in the near future.